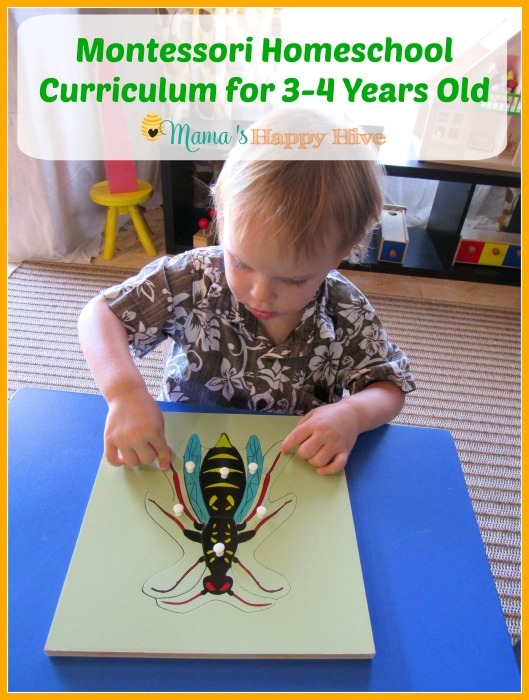 Little Bee has entered a "sensitive period" for buttoning his shirts and folding his clothes. 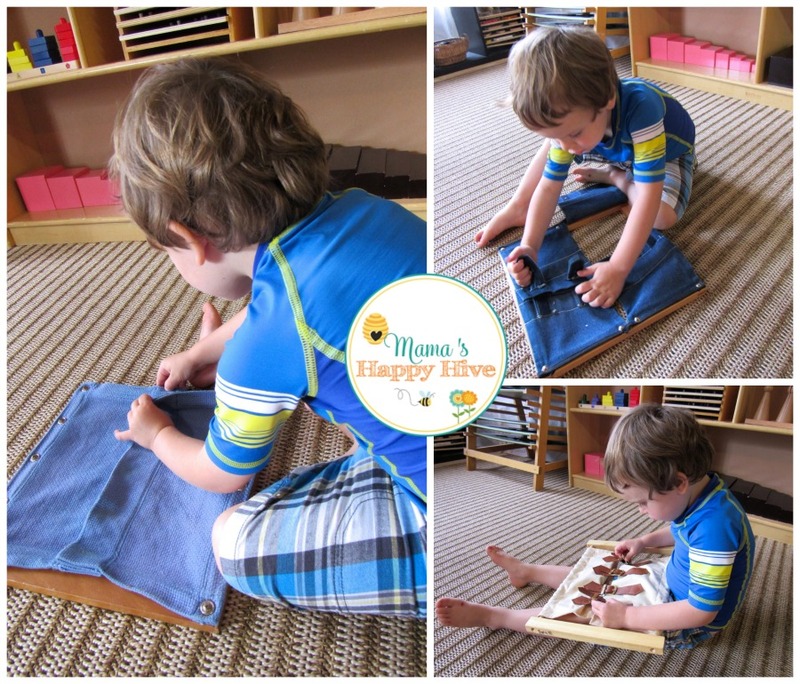 I believe that he gained this love for buttoning from his beginning work with the Montessori dressing frames. 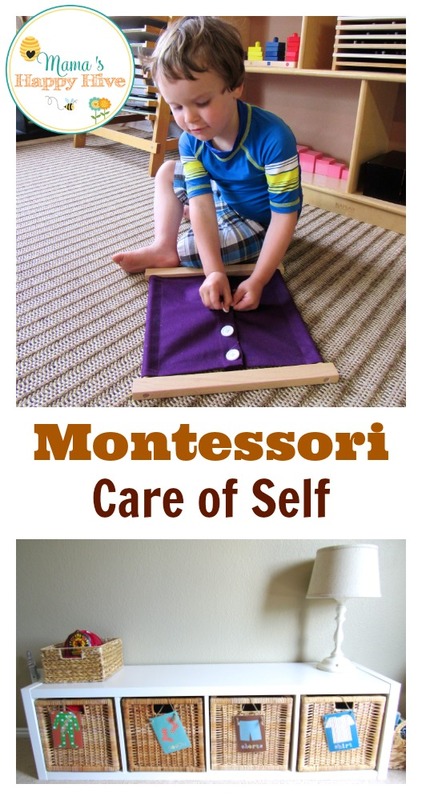 This Montessori Care of Self post includes dressing frames, folding work, and independently putting clothes away. During the week, Little Bee wears comfortable t-shirts. 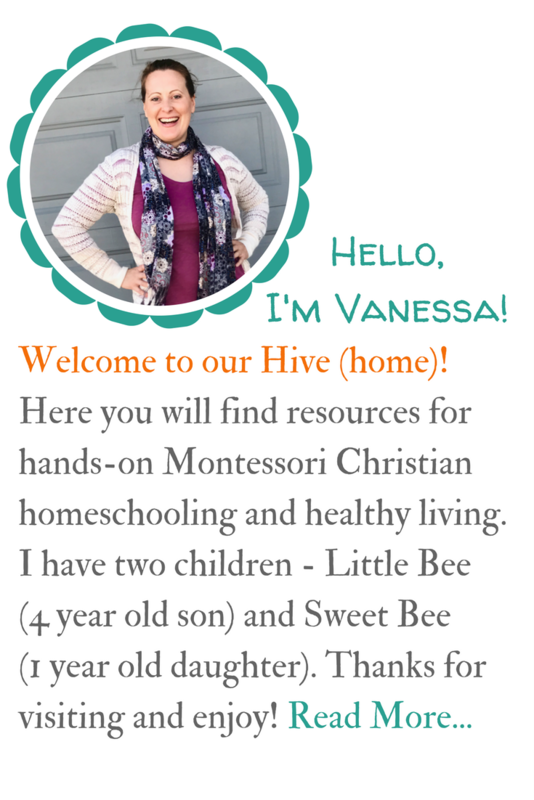 However on the weekend when we attend church, Little Bee wears a buttoned shirt. Over the last few weeks, he has been fascinated with buttoning and unbuttoning his shirt during the church service. Its hard to tell him to stop unbuttoning his shirt in church when he is so focused on the process. So instead I count my blessings and appreciate that he is being quiet. 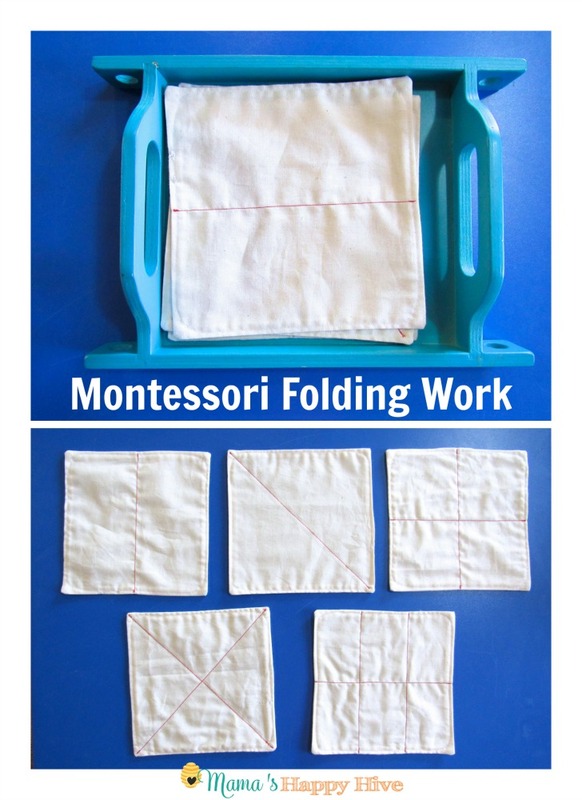 The first practical life lesson for teaching a child how to fold their own clothes is to start with Montessori folding cloth work. These folding cloths are easy to DIY by cutting cotton fabric into squares and drawing lines with a marker. However, if you are handy with the sewing machine, a more clean structured look can be created. These lovely off-white folding clothes with red sewn lines are from Melissa Phinney at "For the Dreams of Dragons" Facebook page. 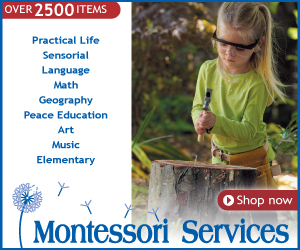 You can also purchase a folding activity set at Montessori Services that includes a tray. 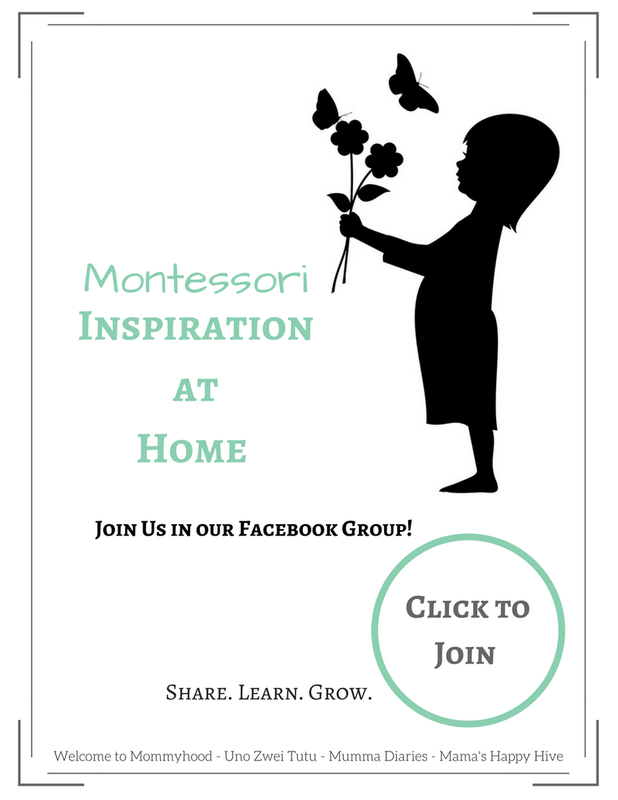 Please visit Sugar, Spice and Glitter for a lovely Montessori presentation on the folding fabric and an explanation on how these cloths begin to teach the mathematical concepts of geometry. 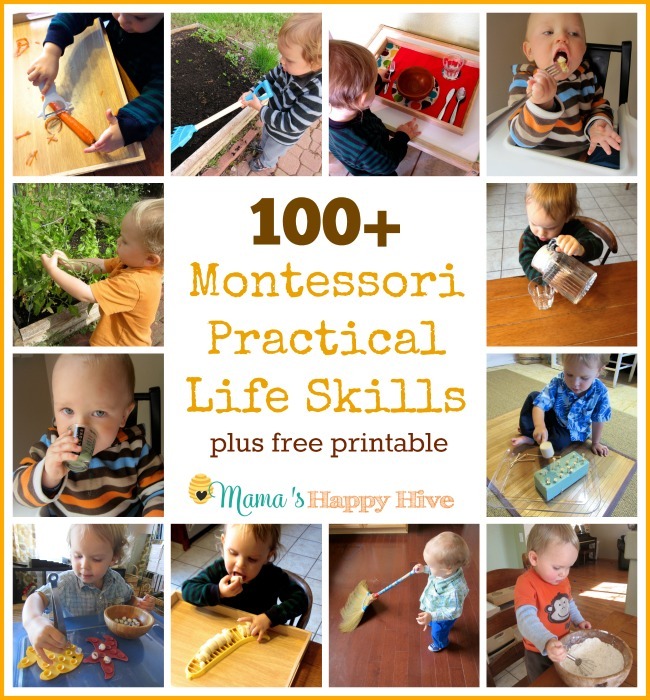 Little Bee was fascinated with folding the cloths into various shapes and trying to fold them as small as possible. 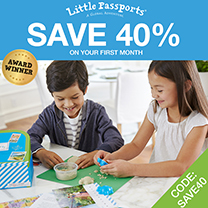 He practiced folding rectangles, triangles, and squares. 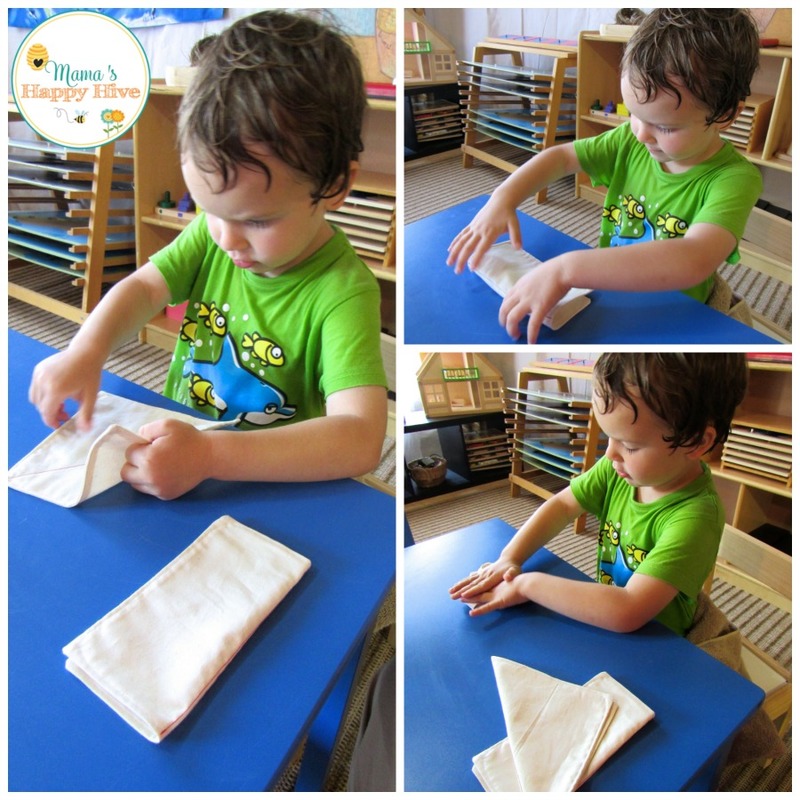 After practicing with our folding cloth work, Little Bee wanted to fold his own clothes. 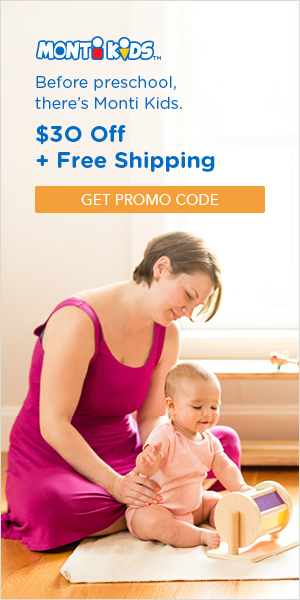 I showed him a simple way to fold his shirts, shorts, and pajamas. 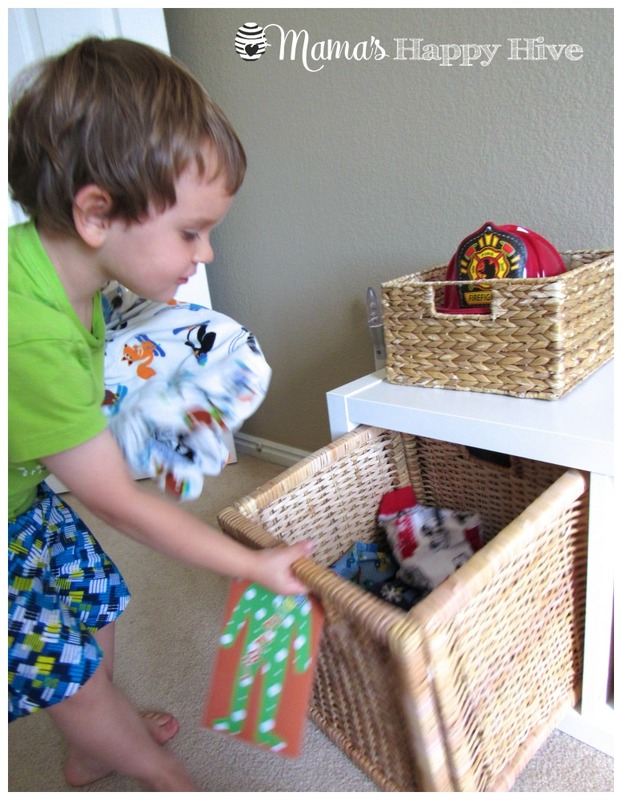 He folded them and then put them away in his basket drawers. 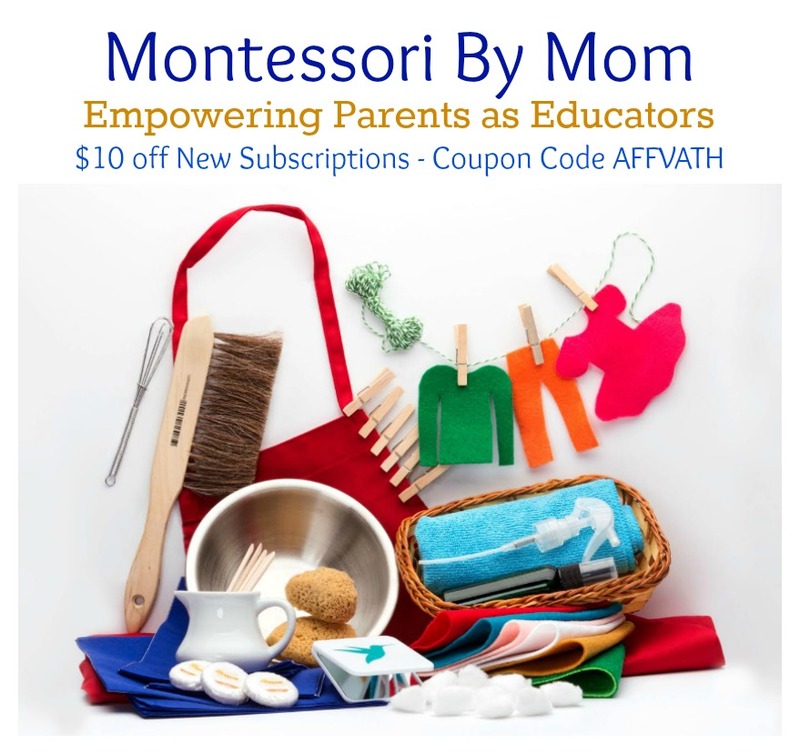 Please visit, Toddler Montessori Closet to learn more about our IKEA shelves and baskets. 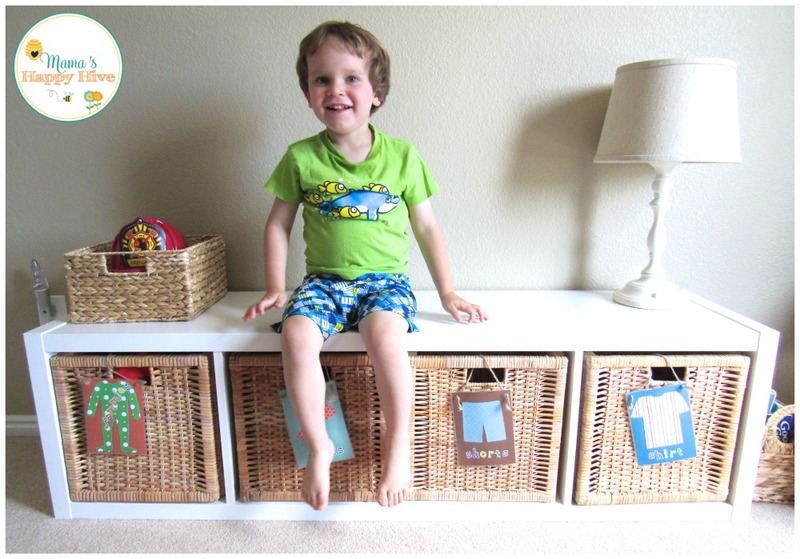 These simple basket drawers allow a toddler or preschooler to independently and easily put their own clothes away. 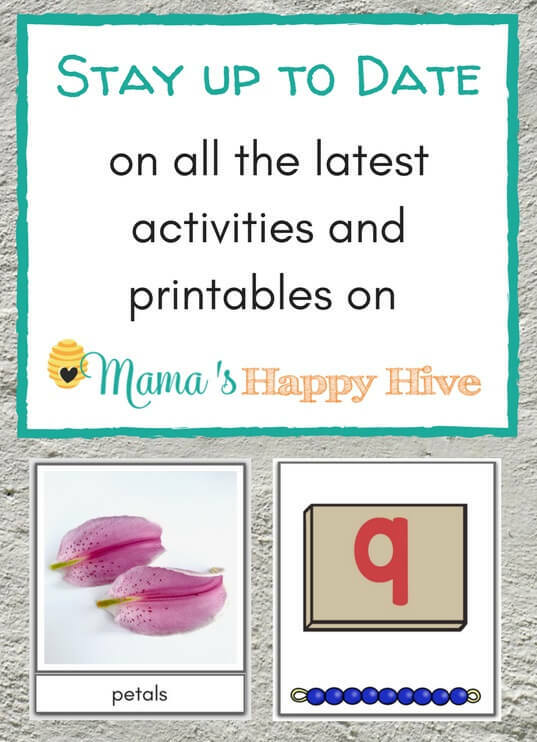 The Natural Homeschool blog has a wonderful tutorial on folding work using a small display board. 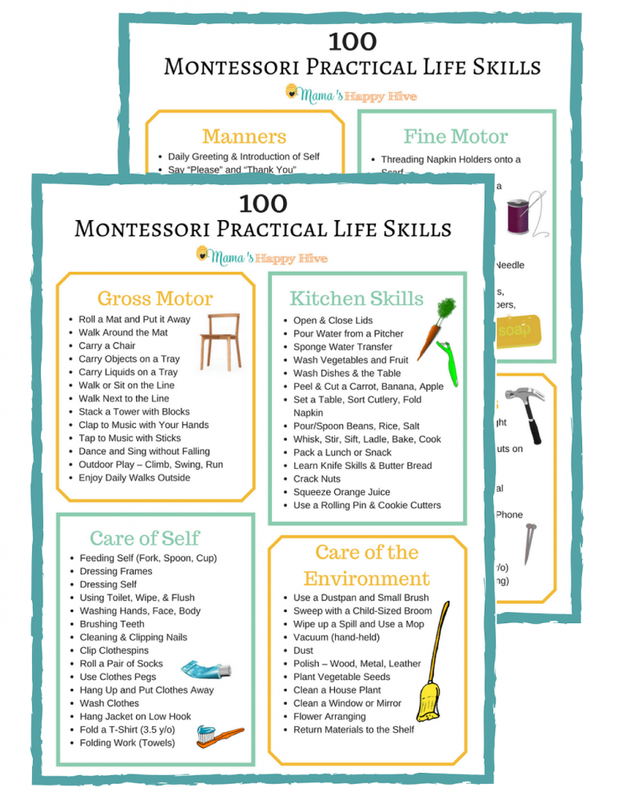 Please visit, Montessori Practical Life Ideas - Dressing Frames and Folding. 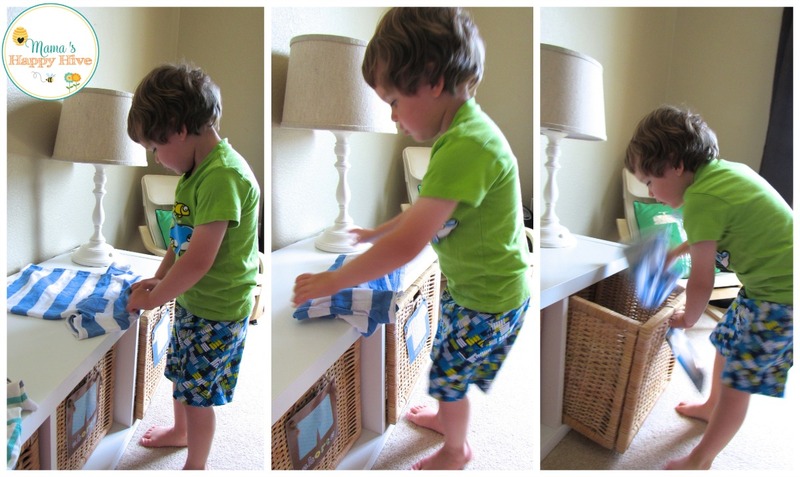 Little Bee was proud of himself after finishing his folding work and putting away his own clothes. What a great post! 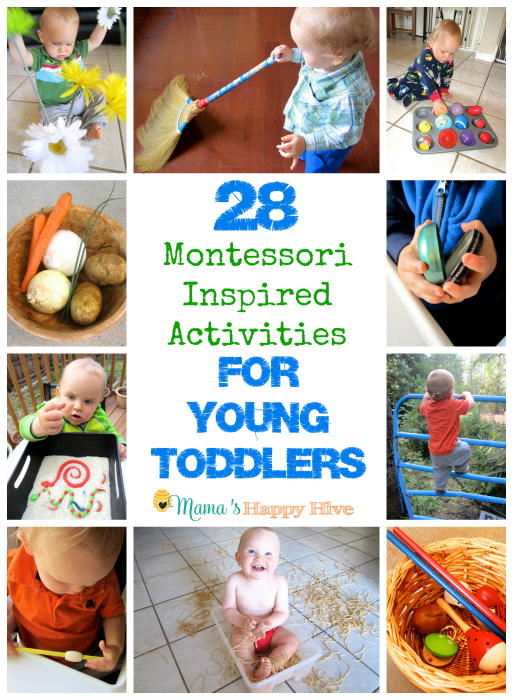 There are so many ideas here that I absolutely love! My favorite is the folding work!